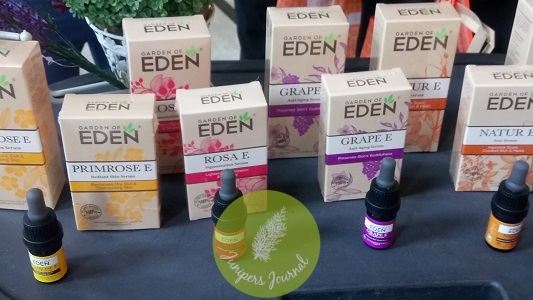 An elixir of pure rosehip seed oil complemented by grape seed oil and natural vitamin E, Rosa E Pigmentation Serum lightens pigmentation and dark spots, improving skin’s overall complexion. With essential fatty acids derived from rosehip seed oil & grape seed oil, this serum moisturizes and nourishes the skin, while promotes cell regeneration and repair. Powerful antioxidants like natural vitamin E & grape seed oil protect skin from harmful free radicals, and at the same time, helps promote skin renewal and repair, which helps firm up the skin and reduces fine lines & wrinkles. Use Rosa E Serum at night. 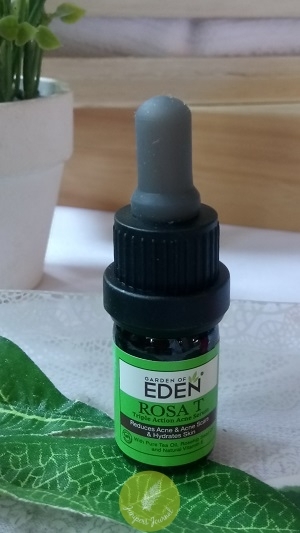 Packed with pure Australian Tea Tree Oil, nature’s very own anti-bacterial, Rosa T Acne Serum is specially formulated to fight mild to moderate acne without harming the skin. Besides killing acne-causing bacteria, it effectively reduces the sebum or oil production on skin, which is the main reason behind acne outbreaks. 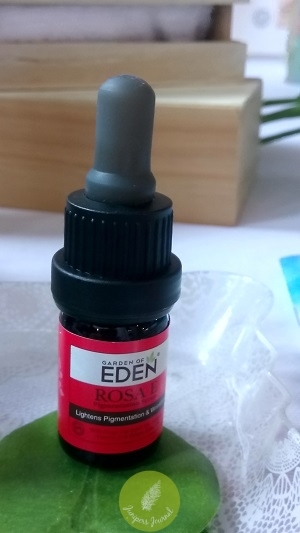 Rosa T Acne Serum also contains natural vitamin E, which helps clear acne scars and improves your skin complexion. 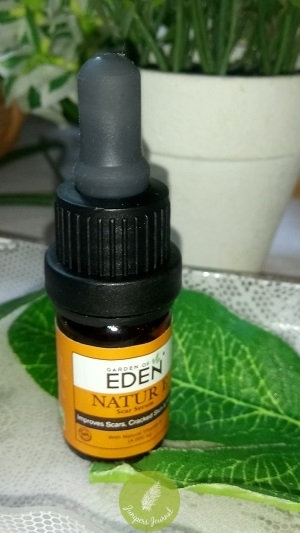 A pure elixir of natural vitamin E, Natur E Scar Serum works great in scar repair. With its anti-oxidative property, this serum protects skin cells from free radicals, which are known to impede healing process. 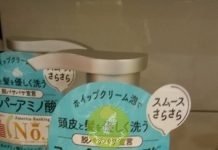 It is also an intensive moisturizer which helps smooth out old and new scars, as well as lightening them. 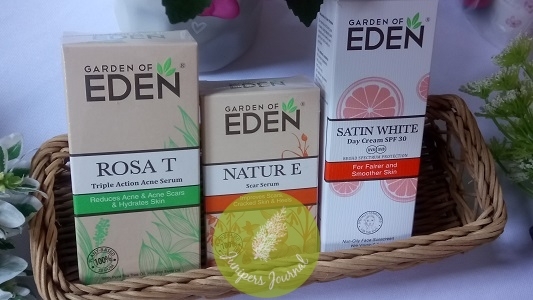 When applied on dry cracked skin, Natur E Scar Serum can absorb quickly into the skin, immediately hydrate and soften it. Also great for sunburn.